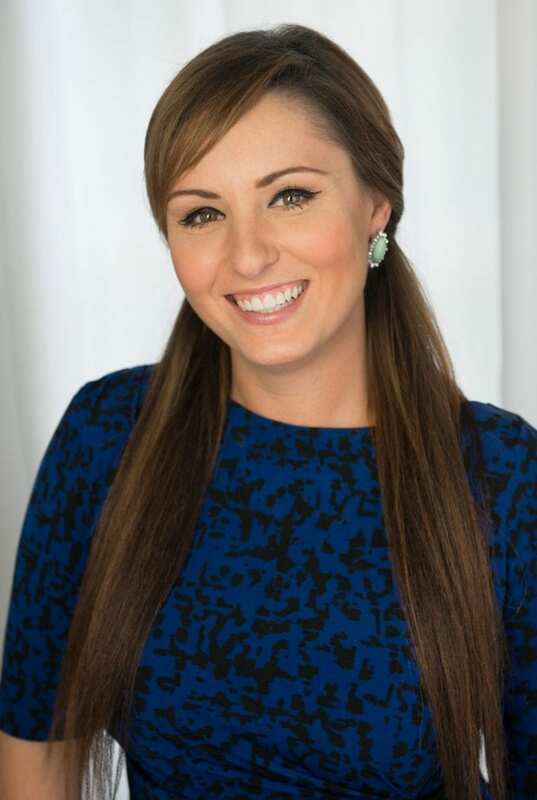 At work Courtney Buzzell is the owner of Proximo Marketing Strategies, a full-service marketing firm based out of Yorktown and serving clients all across the country. She also works as adjunct faculty member at Thomas Nelson Community College, educating students on best practices for marketing in the 21st century. Home and family She is the proud parent of a spunky social butterfly and attributes 110 percent of her personal and professional success to her faith in Christ. Volunteer activities Buzzell has a passion for connecting and empowering entrepreneurs and business owners on both a local and national scale, and serves on the boards of several organizations including Peninsula Women’s Network – the longest consecutive running women’s networking organization in the U.S. – as the current president. She also has a heart for giving back, working as a board member for various organizations that focus on children, including The March of Dimes, Kiwanis and Communities in Schools. A firm believer that knowledge is power, Buzzell works within these organizations to develop programs that include a strong educational component, and empower members to grow professionally. Advice for women in business Build a network of other strong women to lean on, in life and professionally. Professional goal in five years Buzzell is co-authoring a book, “Brass Ovaries: Own Yours,” which features a collection of interview-style stories from highly respected women of diverse generations, industries, and backgrounds and locations. The book is inspired, like many of Courtney’s endeavors, by a passion to empower other professional women to “Own Their Brass,” and rise above the fears that hold them back from fulfilling their purposes. Region’s biggest asset Our military, hands down. The one thing I’d change about Hampton Roads The traffic.